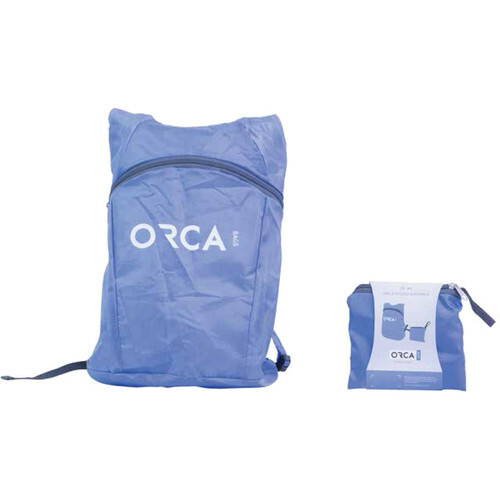 The ORCA “Flip Flop” folding reusable backpack is super lightweight and easy to carry. Great for using on set, outdoors, or even shopping. Quickly unfold to wear then fold, store and go!